Are you looking for the best online whiteboard for tutoring? 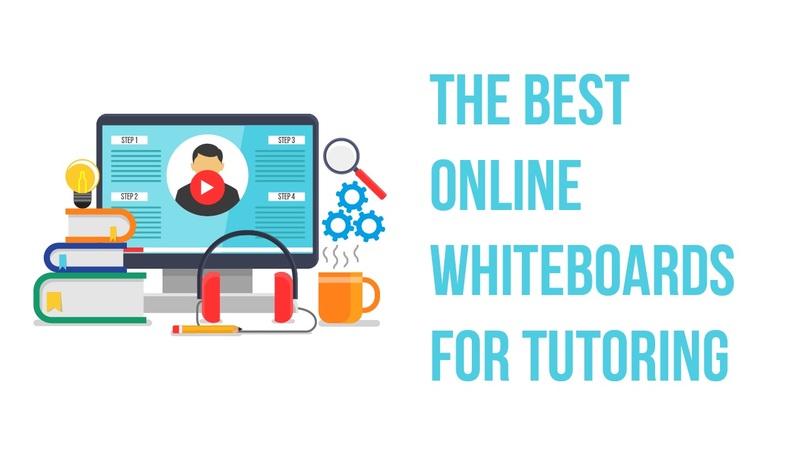 Here we are going to discuss and outline some of the best whiteboards you can use for tutoring online. But first, if you are new to online tutoring here’s some of the information you need to know. Are you new and wondering how to tutor online? Online tutoring has become the in thing in this era of technology and if you think you have skills that may benefit someone else in your country or around the world, then you should consider teaching online. Before you start online tutoring you need to look into all your options then get the necessary hardware to start. You also need to have a video communication service as well as accompanying software. The next thing you need to have is a payment option which you can choose PayPal. Once you have all that in place you need to market yourself and finally decide on the amount you are going to charge for your services. When tutoring online you need a great whiteboard to collaborate with your students. Therefore, we’ll outline some of the best online whiteboards you should consider for your next class. Scribblar is a great platform you can consider for your online tutoring. It is mostly used by teachers, students, and schools in more than 25 countries around the world. It features chat, audio, and virtual whiteboard. Scribblar is very safe, simple, and stable. What’s more is the fact that it’s backed by reliable support which you can reach out to any time and any day, in case you face any issues. This is also one of the best online tutoring software you should consider for conducting your online tutoring classes. 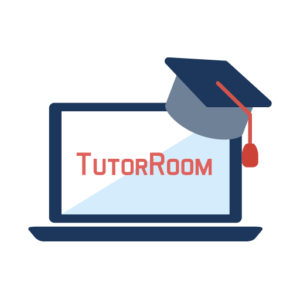 Tutorroom.net offers a virtual classroom that provides video calling, online whiteboard, interactive tools, and much more. It also offers a scheduling system where one can schedule classes based on the availability or time zone of the tutor. It also provides you with the opportunity of uploading your PDFs or PPTs so as to create online courses for your students. Tutorroom.net offers a free demo trial which provides you with the opportunity of giving their software a trial to see if it fits well with your expectations. It offers PayPal as the payment option which makes things essentially easy for both the students and their tutors. 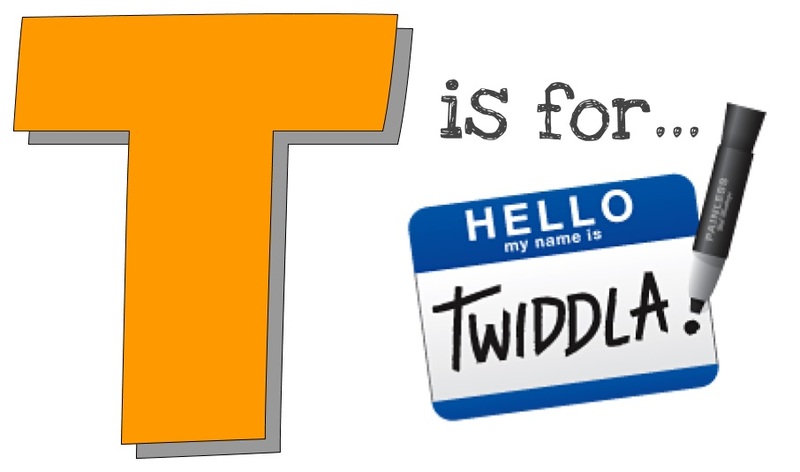 When you talk about the best online whiteboard tutoring platform for the modern age, then Twiddla is a good definition of that. 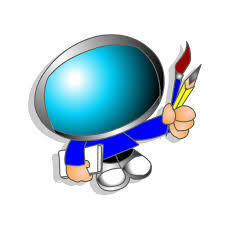 Twiddla provides features such as photos, mark up websites, and graphics. You also get a blank canvas for drawing. You can browse the internet together with your student. What’s more is that Twiddla offers a free 30-day trial, and it doesn’t need any plugins or downloads, everything is on their site. Once you register an account with them you are good to go. This is another great platform where you can get an environment-friendly online tutoring classroom. It offers features such as a virtual whiteboard toolkit where you can get to draw, add sticky notes, among other things. You also have the freedom of adding images and documents, as well as screenshots to show your students what exactly you mean. 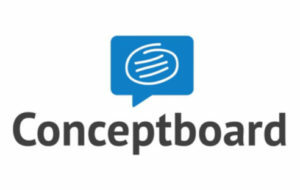 Another great thing about conceptboard.com is that it is very secure for sharing anything, and also your canvas expands the more your content keeps on adding up. They also offer a free trial and the pro plans include unlimited projects and boards. Groupboard is an advanced free online whiteboard and chats app that can be easily embedded into your website for online teaching. Groupboard works well on all kinds of web browsers from iPhones, Android, and even iPads. The good thing about this whiteboard is that it also doesn’t require any plugins or downloads to work with it. Launched back in 1998, Groupboard has been used for collaboration by online tutors, universities, artists, designers, and even architects. It is a perfect fit for distance learning and can be accessed anywhere around the world. When choosing a whiteboard for online tutoring always go for one that is reliable and one that completely fits into your expectations. As long as the platform for both you and your students, that is all that is needed to kick-start your online tutoring business. What are the Best Online Tutoring Applications and Tools? How Do the Best Tutoring Companies Build Their Online Tutor Marketplaces?